This home has all you need! 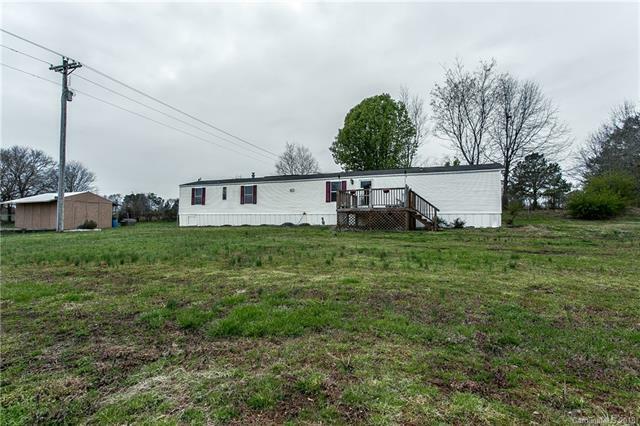 It offers a split plan with 3 bedrooms an a possible 4th (currently used as an office), 2 full baths, all on an acre of land in Stanfield! This single-wide has pasture land and a pine forest for its views. It has a large, level lot with a playhouse and a 20 x 24 storage building. Laminate wood flooring is throughout the home; no carpet! The kitchen has been updated with a stone backsplash. The master bedroom and office is on one end of the home, and the other 2 bedrooms are separate. It's Stanfield location is very close to Locust with restaurants, shopping, and many other businesses!